It’s hard to remember a year that could potentially be more pivotal for international climate change talks than 2015. Years of international negotiations trying to repair the perceived collapse of 2009’s climate talks in Copenhagen will culminate this December in Paris for the UNFCCC’s 21st Conference of the Parties (COP21). The significance? 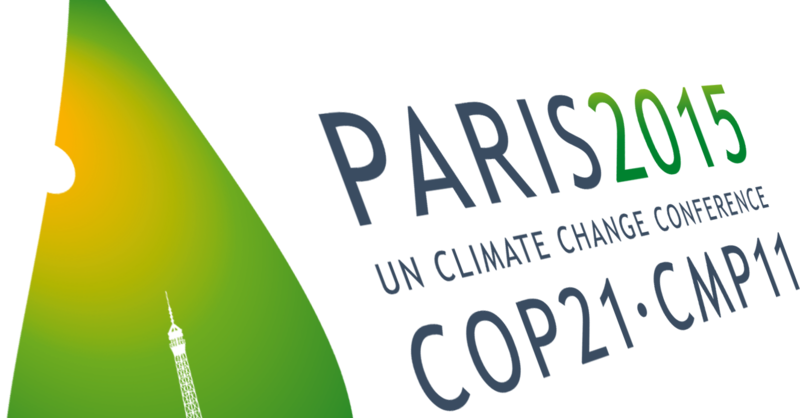 It’s hoped that COP21 will secure a legally binding climate agreement to limit carbon emissions on a global scale beyond 2020. The opportunity is great but as the talks grow closer, what have countries already pledged and importantly, what is the role of business in COP21?